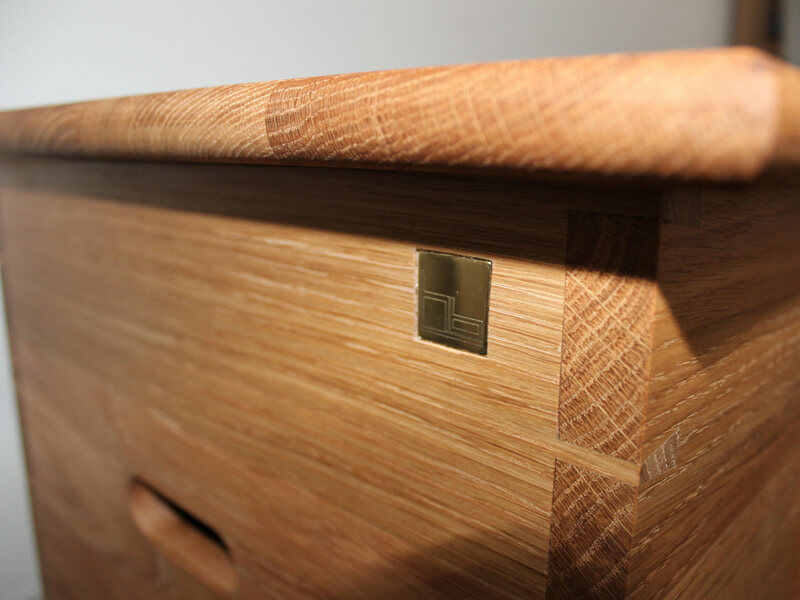 Traditional style toy box was the brief, the client specified dovetails. 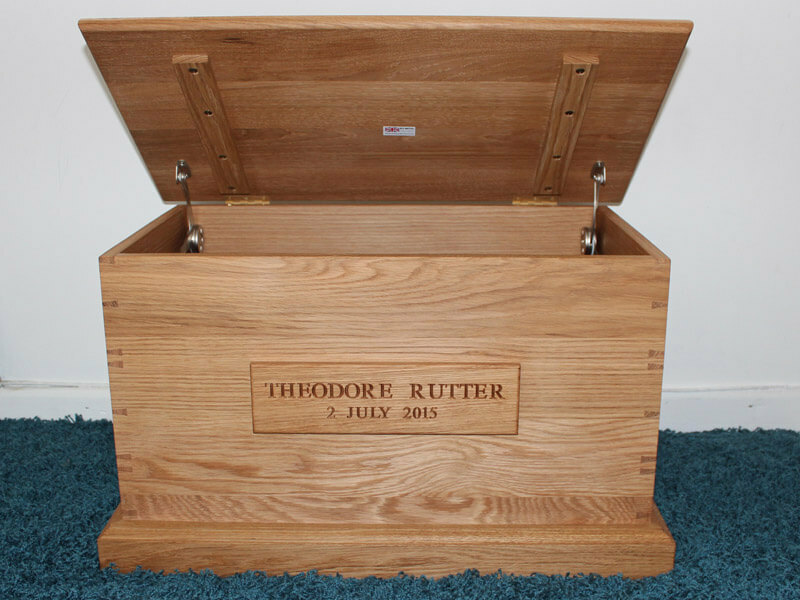 So I hand cut a pattern of dovetails making this project bespoke to him. As this was a gift to a toddler, it was built with longevity in mind. 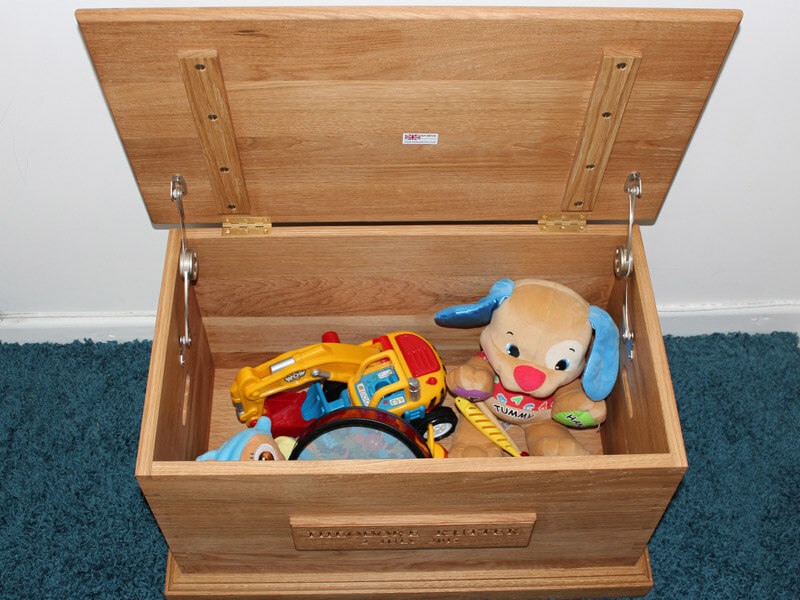 Also a soft closing mechanism was fitted to protect little fingers from getting squashed.